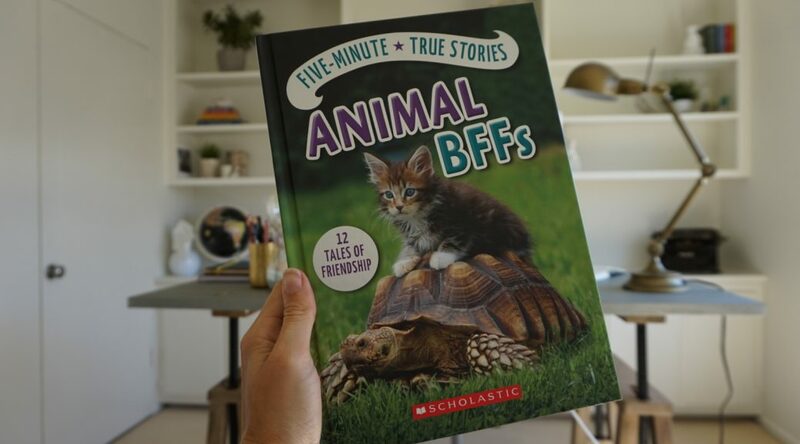 Five-Minute True Stories: Animal BFFs is out today! This is the book I’ve been waiting for! Let’s be clear — I love all my books — but I was super pumped for this one because it’s a longer hardcover book that is more journalistic in nature. And it’s from Scholastic, who I’m super excited to be writing for. In this book you’ll find twelve stories of real life — and very unlikely — animal best friends. Like a dog and a dolphin. Or a giraffe and a goat. Or a lion, tiger, and a bear. These stories are awesome. Even if you’ve seen a million of these animal friend stories already, I promise that you’ll get all teary eyed or giggly when you read these stories. If you have a little one, these are perfect five-minute bed time stories with great photos. I hope you love it! After five years of freelancing, the big lesson that sticks out to me at this moment is that if you work hard you’ll make money. If you don’t work hard, you won’t make money. The whole moving-across-the-country thing (selling a condo, finding temporary rentals, buying a condo, getting settled, being stressed) definitely took a huge hit to my income this year. Meanwhile I have multiple books coming out soon from Scholastic, American Girl, and Capstone…because I worked so damn hard last year. Last year was my best year yet. This year, it’s slow (see: moving across the country). But freelancing is all about ebbs and flows. I’m trying to stay positive instead of stressed out and am doing a lot of networking here in Los Angeles. I also need to be better about sending out book proposals! I have a severe case of imposter syndrome right now that I need to get over. The other big project that took up a bunch of my time recently was two new website revamps: this one (www.aubreandrus.com) and my marketing copywriting site (www.thestartupscribe.com). 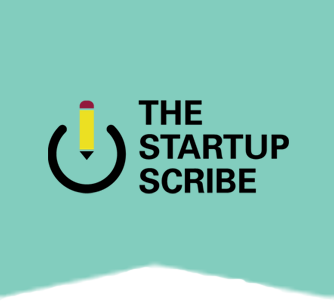 I separated my businesses (one for kid’s book writing, one for marketing copywriting) so that what I do is more clear. My previous site was really fun but anyone who visited it said, “It looks like you do a bit of everything!” which is untrue. So there we go. The past six months have been all about laying the foundation for bigger and better things. So now it’s time to start taking advantage of it!